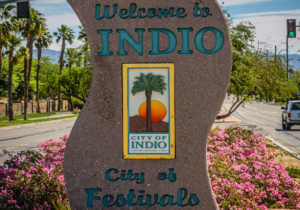 Indio, CA: Indio has released a list of roads that are expected to be impacted by the upcoming music festivals. 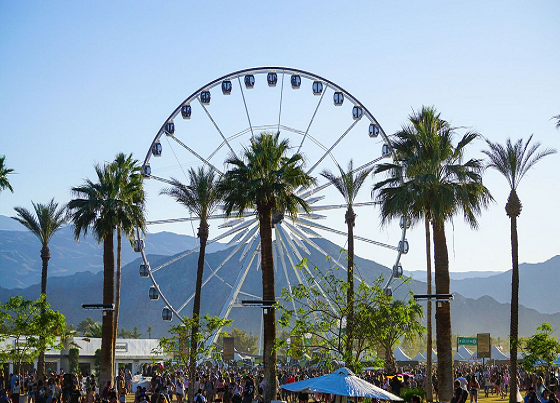 The streets around the venue will have the biggest impact during the weekends of April 12th, April 19th, and April 26th. The following roads will be closed each Friday through Monday during the events. Additionally, heavier than normal traffic is expected on the following roads. 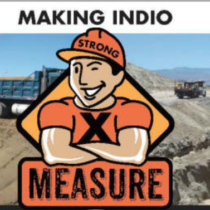 Indio police announced temporary traffic signals will be utilized directly outside the polo club on Monroe and Avenue 50 to assist pedestrians.